SKU: N/A. Categories: Books, Charles Beaumont, Twilight Zone. 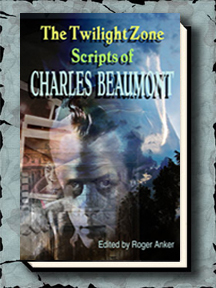 Gauntlet will be publishing, in two volumes, THE TWILIGHT ZONE SCRIPTS OF CHARLES BEAUMONT. Beaumont, who is credited with writing 22 episodes of the Twilight Zone, is considered one of the major writers for the series, next to Richard Matheson. Beaumont died in 1967 at the age of 38. The volumes will be edited by Roger Anker, who had also edited Charles Beaumont: Selected Stories, which won the 1989 Bram Stoker Award for Superior Achievement in a Fiction Collection. We are only publishing those scripts Beaumont wrote alone (not those co-written or ghost-written). 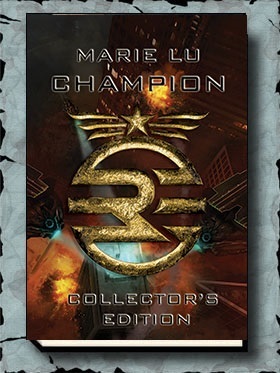 Each volume will contain at least one unproduced script. 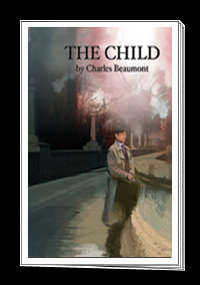 The Numbered Edition will be signed by Charles’ son Christopher Beaumont, and the Lettered will be signed by Chris Beaumont, Richard Matheson, Twilight Zone screenwriter Earl Hamner, and Roger Anker.